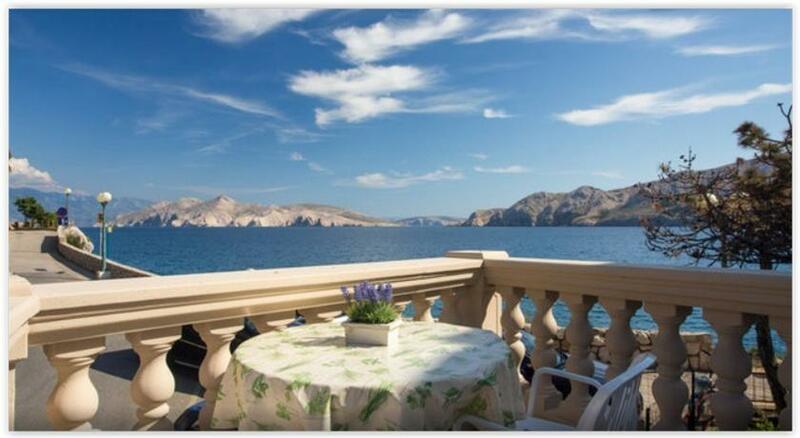 Guesthouse Villa Baška is located in Baška just metres away from the beach. The property provides free WiFi access and free parking. Each room and apartment comes with a balcony from which guests can enjoy sea views. A shared garden and terrace are also available. 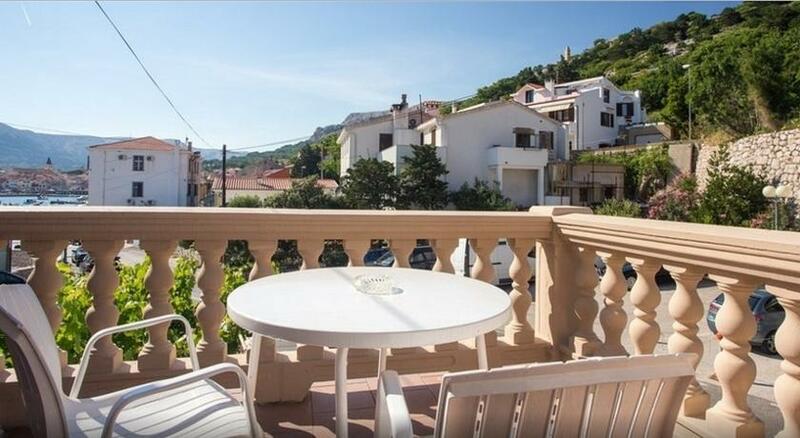 A few minutes away from the property, in the centre of Baška, guests can find restaurants, bars and various shops. Baška Port is 400 metres from Villa Baška Guesthouse, 500 metres from Baška Riva Promenade and 700 metres from Baška Bus Station. 0 комментариев на тему "Guest House Villa Baska в Баске"
Страница сгенерирована за 0.01144 секунд. Запросов 17. Потребление памяти 2.45 Мб.